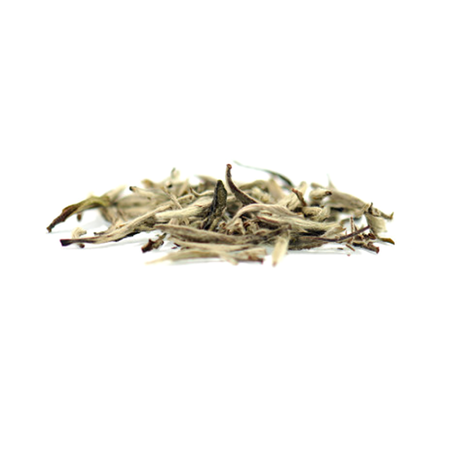 When you taste this white tea you will never want to drink anything else. Extremely appreciated, exclusive, with carefully selected buds of a special variety. It gained its name - Silver Needle - thanks to its leaves covered with fine pubescence which shimmer after drying. Mild honey aroma makes a perfect combination with the complex taste.